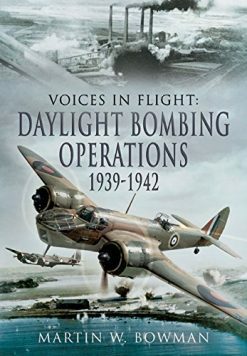 These accounts of the experiences of fighter pilots are based on archival research, diaries, letters, published and unpublished memoirs and personal interviews with veterans. 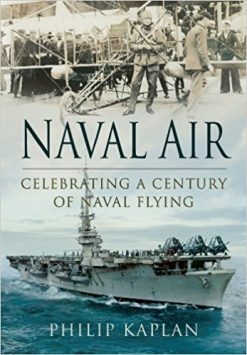 The pilots included are Robert Stanford Tuck, Adolph ‘Sailor’ Malan, Geoffrey Page, Al Deere, Peter Townsend and Brian Kingcome. 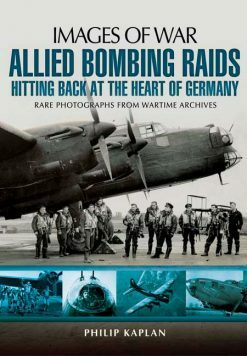 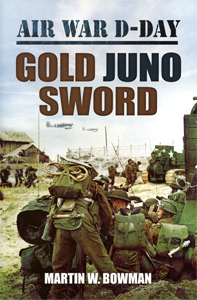 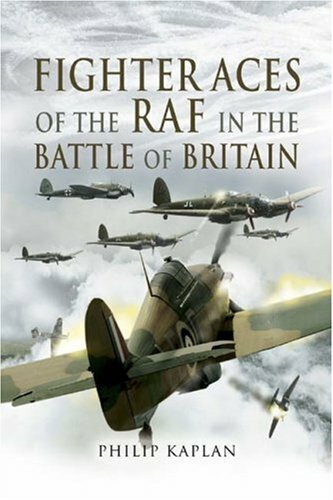 This book examines the reality behind the myths of the legendary RAF fighter aces during the Battle of Britain. 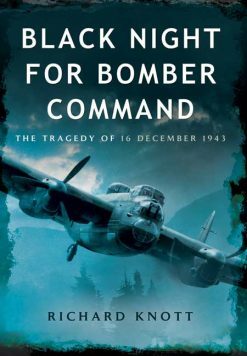 It explains why only a small minority of pilots – those in whom the desire for combat overrode everything – accounted for so large a proportion of the victories. 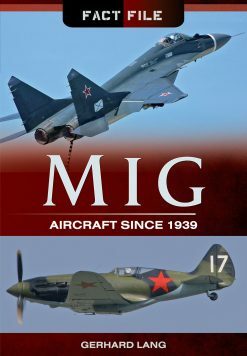 It surveys the skills that a successful fighter pilot must have – a natural aptitude for flying, marksmanship, keen eyesight – and the way in which fighter tactics have developed. 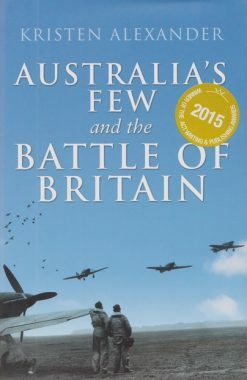 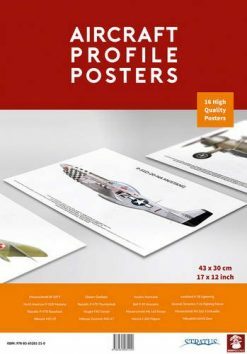 The book examines the history of the classic fighter aircraft that were flown, such as the Spitfire and Hurricane, and examines each type’s characteristics, advantages and disadvantages in combat.